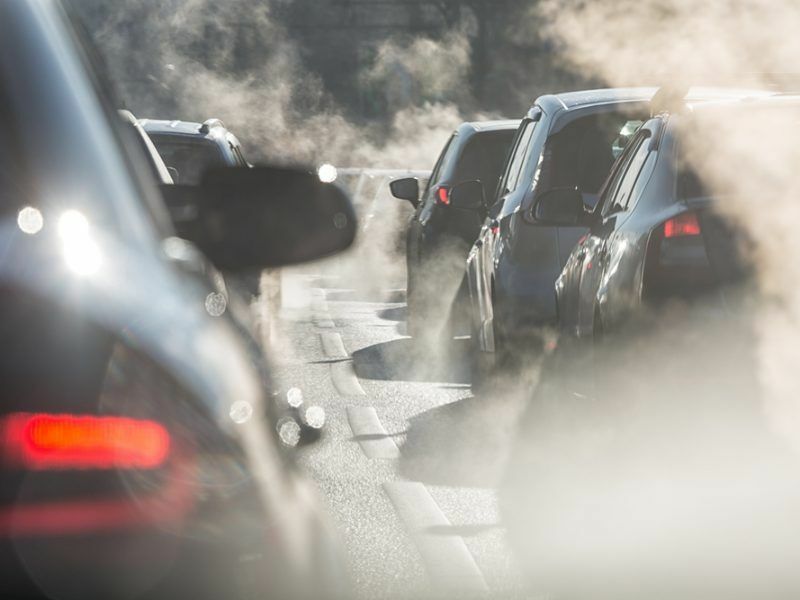 Carmakers will have to reduce carbon dioxide emissions by 45% by 2030, according to members of the European Parliament’s environment committee, who voted on Monday night (10 September) to tune up a European Commission proposal. Lawmakers decided that the Commission’s target of reducing fleet-wide emissions by 30% was insufficient and plumped instead for 45%, as well as increasing an interim goal of 15% for 2025 to 20%. Socialist and Democrat MEP Miriam Dalli’s report managed to secure 38 votes in favour, while 23% voted against. The next step will be a full vote during the October plenary session. Dalli was visibly thrilled when her colleagues backed her report in the final electronic vote, insisting the success had come despite “intensive lobbying”. Since the Commission published its proposal in November 2017, industry groups have railed against the overall CO2 target, as well as over the details of the proposed rules. The European Automobile Manufacturers Association (ACEA) was adamant that 20% is the most realistic benchmark, citing concerns over job losses, which Dalli dismissed as the “biggest elephant in the room”. MEPs also voted to increase sales targets for low and zero emission vehicles to 20% for 2025 and 40% for 2030, as well as introducing a penalty scheme for carmakers that fail to hit those goals, a move welcomed by the European Consumer Organisation. Exceeding the target will be rewarded with valuable carbon credits. The Strasbourg vote revealed that MEPs do not subscribe to carmaker claims that demand for electric vehicles is low due to lack of charging infrastructure, and instead agree with NGO groups like Transport & Environment that it is lack of choice that is harming sales. Carmakers and e-mobility advocates continue to be at odds over whether lack of choice of electric vehicles or lack of charging infrastructure is the main thing holding Europe back from embracing a transport revolution. A new study insists that there are chargers-a-plenty already. But the Maltese lawmaker’s report did not receive universal praise, as T&E warned that even this ratcheting up of targets puts the EU at only 60% of what is needed to put the transport sector on track to meet the obligations of the Paris Agreement. 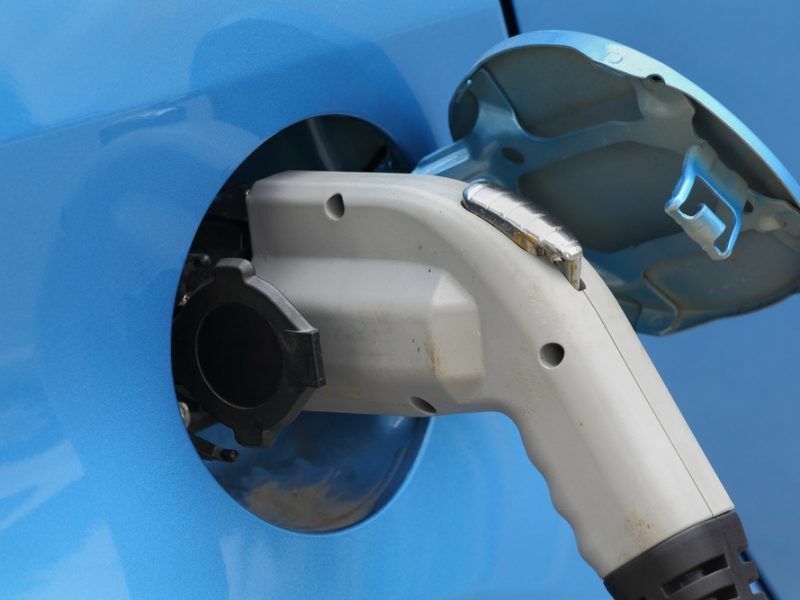 The committee did propose making all new cars and vans zero emission vehicles by 2040, which will feed into the Commission’s ongoing Herculean task of drawing up a mid-century climate strategy intended to haul the EU onto a Paris-compliant trajectory. Lawmakers also wanted to strike off exemptions for niche carmakers, saying that all marques are capable of reducing emissions, but that amendment was defeated. Dalli’s report also advocated closing loopholes in emission testing, in order to try and avoid a repeat of the Dieselgate scandal, which affected 11 million cars worldwide. Lawmakers endorsed making real-world testing an integral part of how car emissions are evaluated, meaning carmakers will have less room to manoeuvre within the confines of a laboratory. Recent research by the Commission’s own Joint Research Centre discovered that marques are already exploiting weaknesses in the new worldwide light vehicles testing procedure (WLTP) in efforts to actually increase recorded emissions. That is because the new rules in the pipeline will take values recorded in 2020-2021 as the starting point for future targets. Some carmakers, none of who were named, reportedly installed depleted batteries and tweaked gear change patterns to increase fuel consumption. European Commission experts have unearthed evidence that carmakers are using “tricks” to reduce the impact of emission rules set to come into force in 2020, by manipulating tests to make current emission levels look worse than they actually are. But the EU’s proposed new rules have drawn the ire of carmakers and fuel providers for not sticking to the bloc’s commitment to so-called technological neutrality and for overly favouring electrification. But it’s an accusation the institutions, particularly the EU executive, deny. For example, the Commission has said that manufacturers are free to use coal to power their engines, so long as it sticks to the rules. That is why the industry has championed measures like plug-in-hybrids and improvements to fuel efficiency as a way to bring about “realistic” emissions reductions. According to a study by the Society of Automotive Engineers, increasing the octane number of petrol could yield lower fuel consumption of at least 7% and, when combined with a small change to the engine, could offer savings of up to 20 million tonnes of CO2 per year from petrol engine vehicles. Industry sources also say that a concerted drive to clean up combustion engines would have a big impact on air quality and reduce deaths related to respiratory illnesses. The car and van rules are complemented by the Commission’s recent first attempt to limit CO2 emissions for trucks. Manufacturers have criticised the EU executive for merely “copy-pasting” its car proposal though. But the MEP tasked with amending the Commission’s proposal, Dutch Green Bas Eickhout, is confident that the environment committee’s support for the ambitious car report “bodes well for heavy-duty vehicles”. He told EURACTIV that it shows the Parliament wants to “be at the forefront of new technologies in the transport sector” and added that a similar line on trucks will “bring us closer to cleaner cities and an EU on track for implementing Paris”. If Dalli’s report achieves similar backing in a full plenary vote in the first week of October then trilateral negotiations can begin once the EU council of ministers signs off on its own position a week later. While countries like France, Ireland and the Netherlands are in favour of high targets, it is unclear whether Dalli will be able to count on the support of the Commission to help convince less progressive member states of the merits of higher ambition. Although the EU executive did just that during talks on some of the Clean Energy Package files, the head of the Commission’s climate directorate, Mauro Petriccione, has already said that going beyond the 30% overall mark would risk serious social implications. 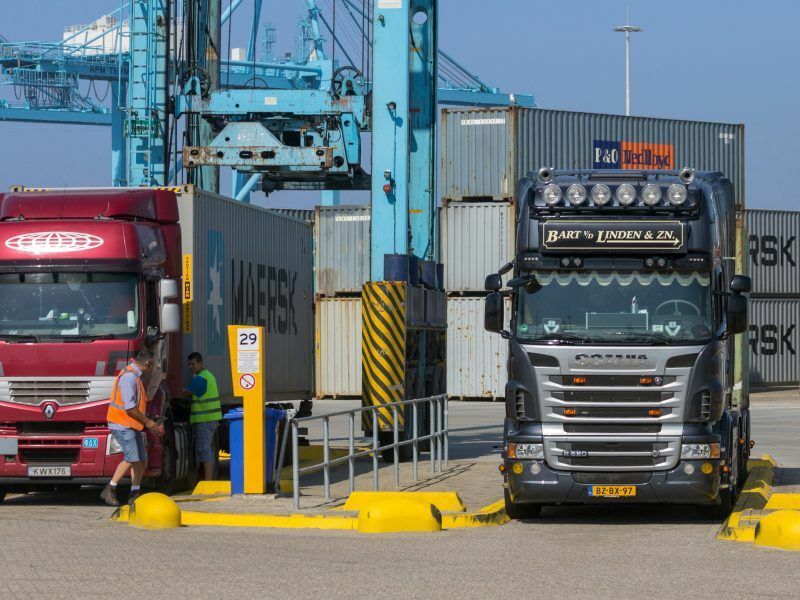 The Netherlands have called on Europe to aim high on emissions standards for trucks and cars, ahead of a much-anticipated proposal from the European Commission today (17 May), which will impose CO2 targets on trucks for the first time. European Aluminium Director General Gerd Götz said: “Setting more ambitious targets for 2025 and 2030 without considering the way CO2 limits are defined, is only a half-way solution. We regret that MEPs did not take a courageous stand for a comprehensive revision of the regulation and to once and for all get rid of the mass utility parameter, which does not provide any environmental benefits. On the contrary, it encourages car manufacturers to keep cars heavier, full stop." “Yesterday’s vote on CO2 standards for cars & vans is good news. It is ambitious, yet realistic and can pave the way for a profound paradigm shift in the transport sector. It should now get the backing of the entire Parliament”, said Kristian Ruby, Eurelectric Secretary-General.